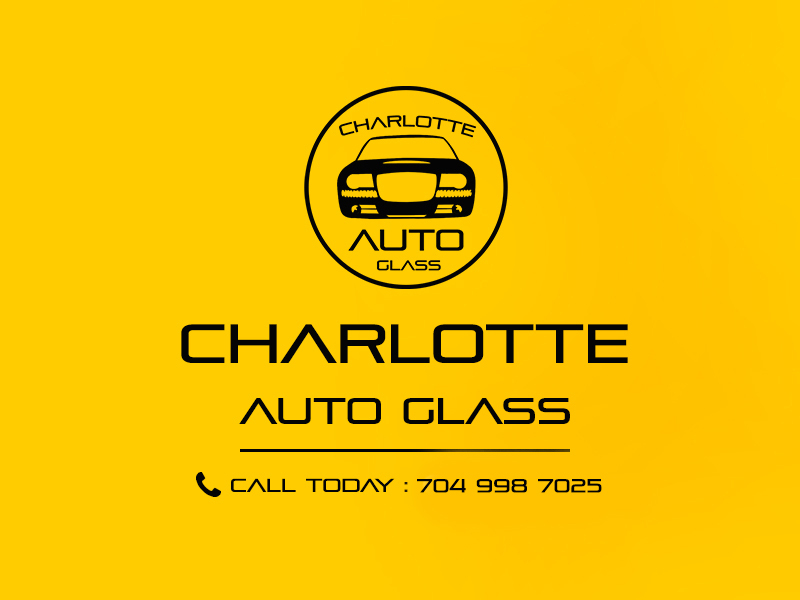 Providing Auto Glass Service in Charlotte and surrounding areas. At Charlotte Auto Glass, we deliver exceptional windshield replacement and repair services. Our technicians are highly skilled and we provide results that continue to last. We look at what we do as more than just a job. Our priority is your safety. Through the use of proper installation and repair techniques, we can guarantee your auto glass repair or replacement will last, giving you a clear vision of the road ahead. We provide you with the best in window repair and replacement services, we only use quality products and well-trained technicians. We only install quality windshields and auto glass, our fast curing adhesives help ensure your safety. We help prevent future rust around the windshield by sealing any bare metal on the pinch weld with primer. Our windshield repair resins are among the strongest in the industry, and guaranteed to prevent further cracks to the damaged area. Our technicians are certified experts in windshield repair and auto glass replacement, with many years of experience.We make sure your windshield repairs or replacement is done right by turning to a reputable company. To help you get started, we offer a free quote so you can find out more about our services. Simply contact us at (704) 998-7025 to speak with a friendly, knowledgeable member of our team. We look forward to speaking with you!